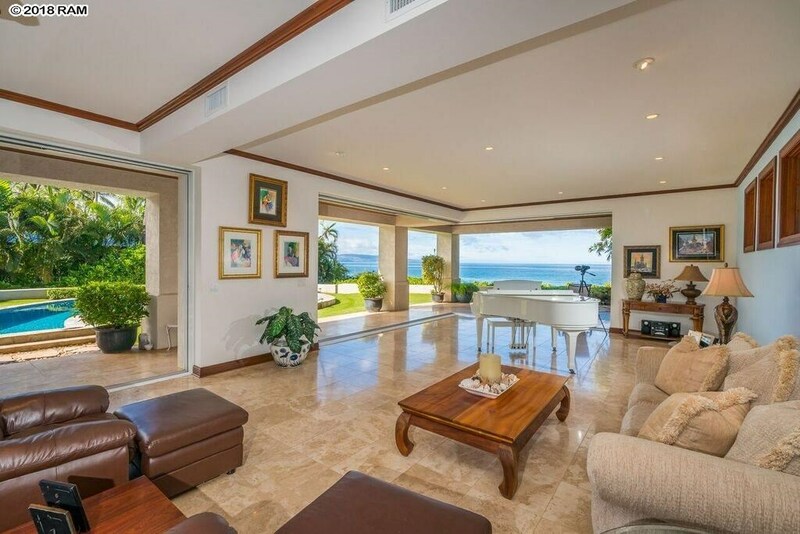 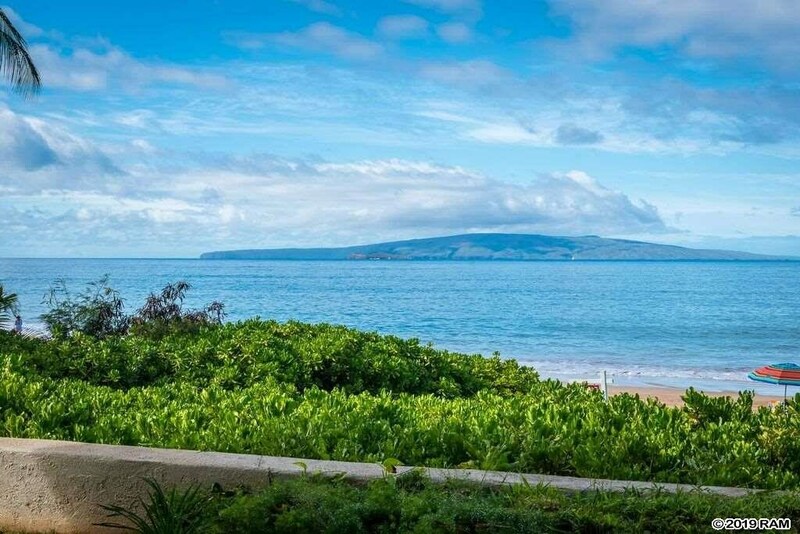 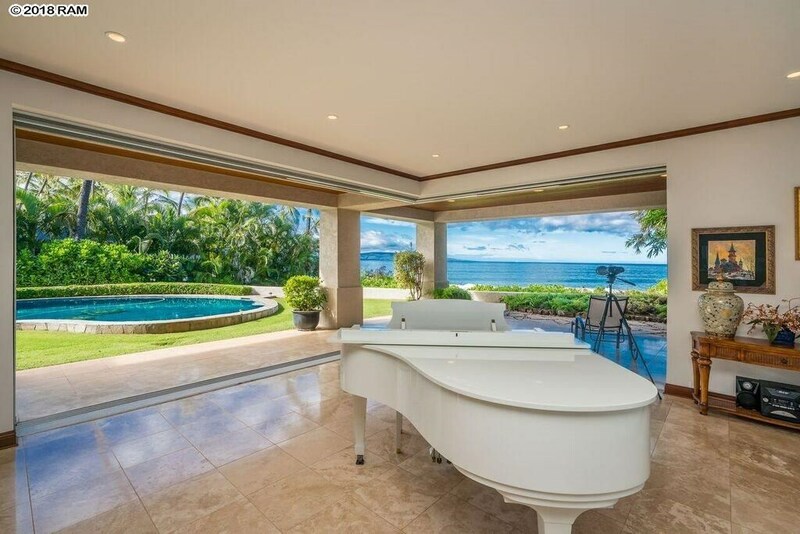 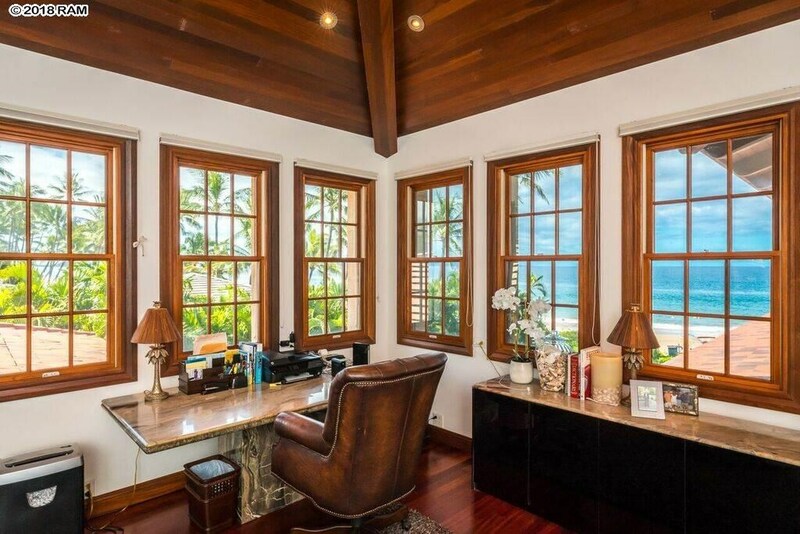 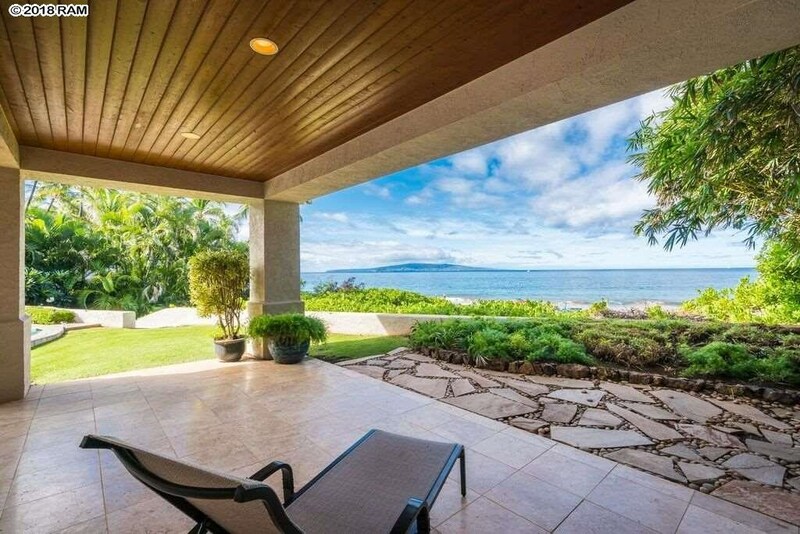 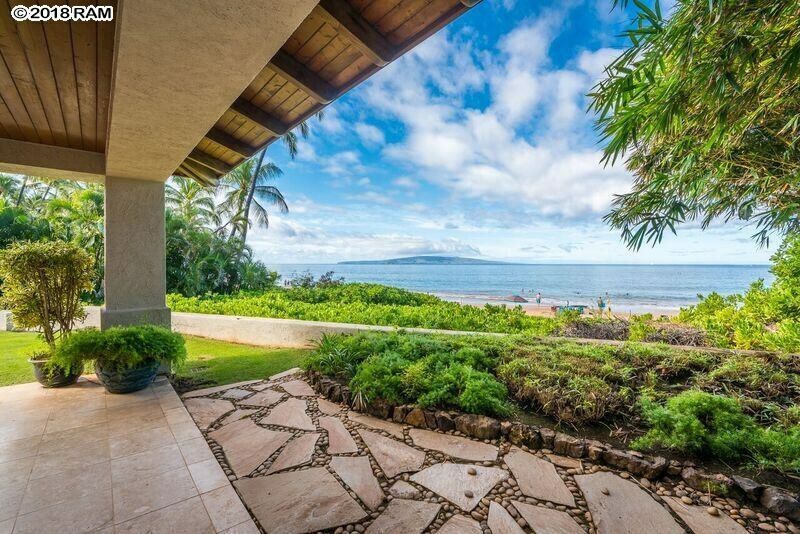 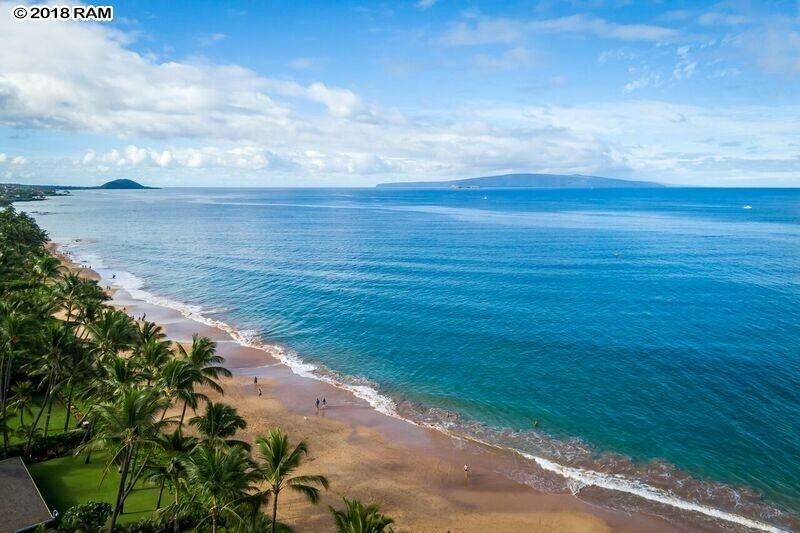 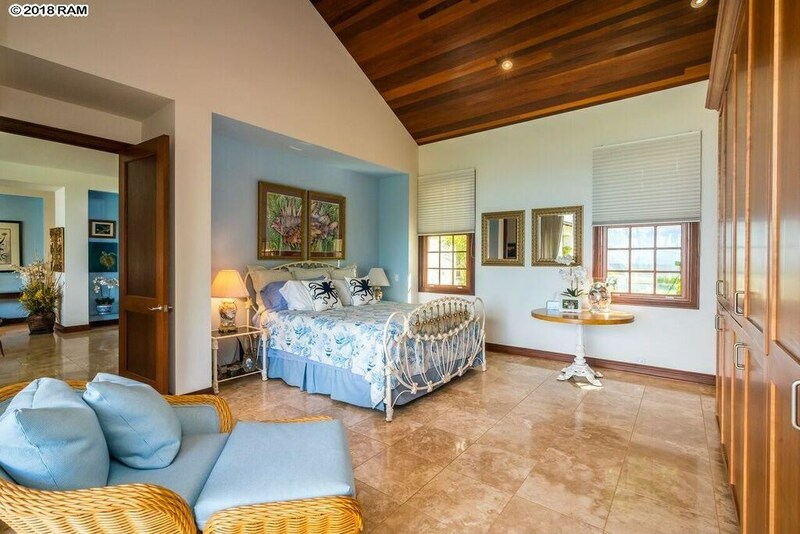 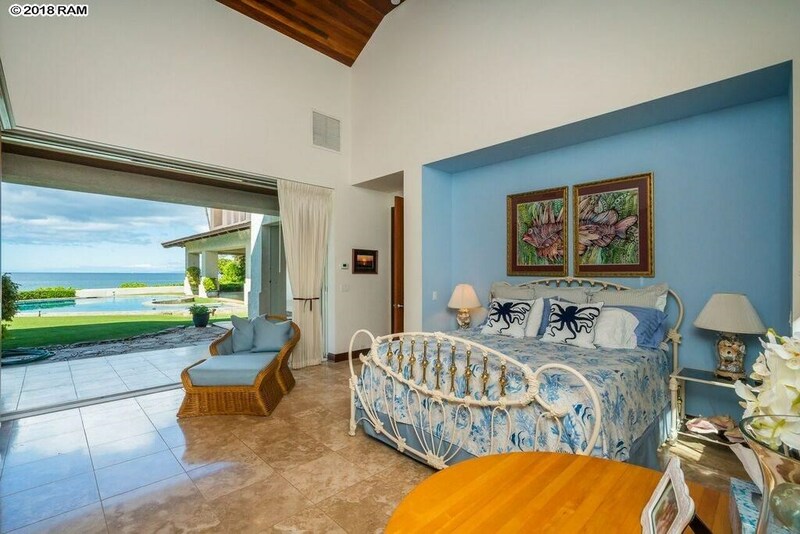 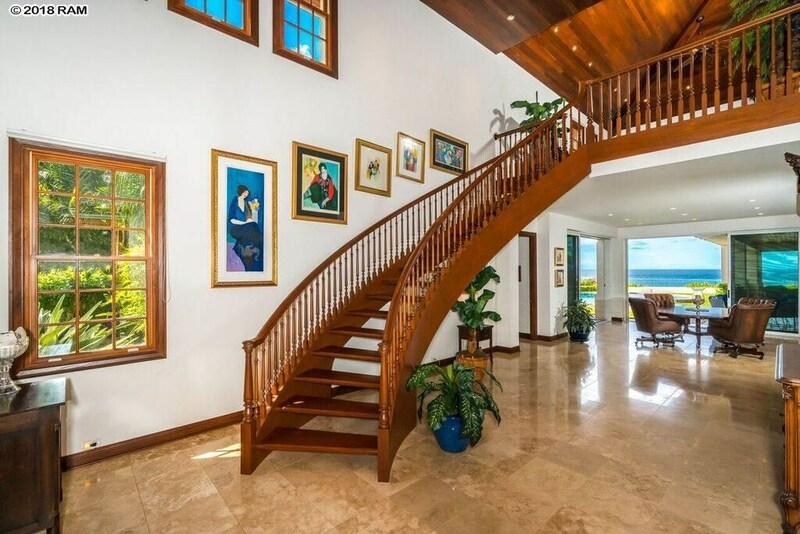 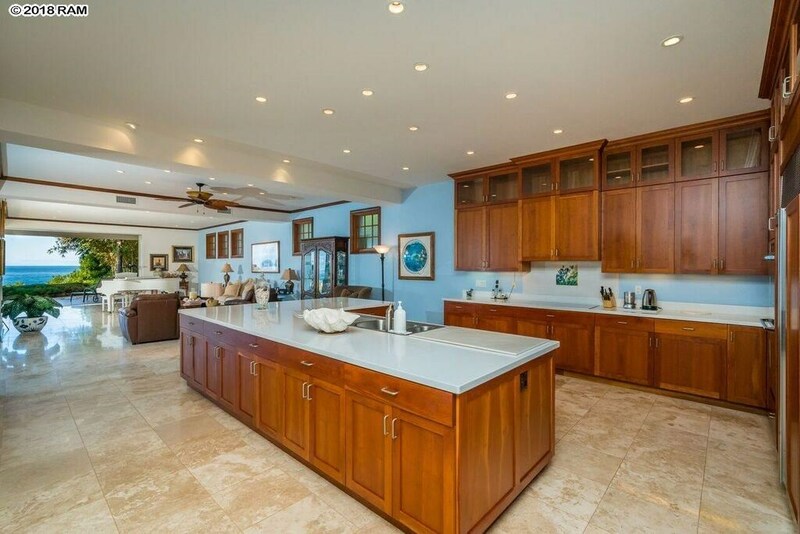 Remarks: Best oceanfront value on Maui! 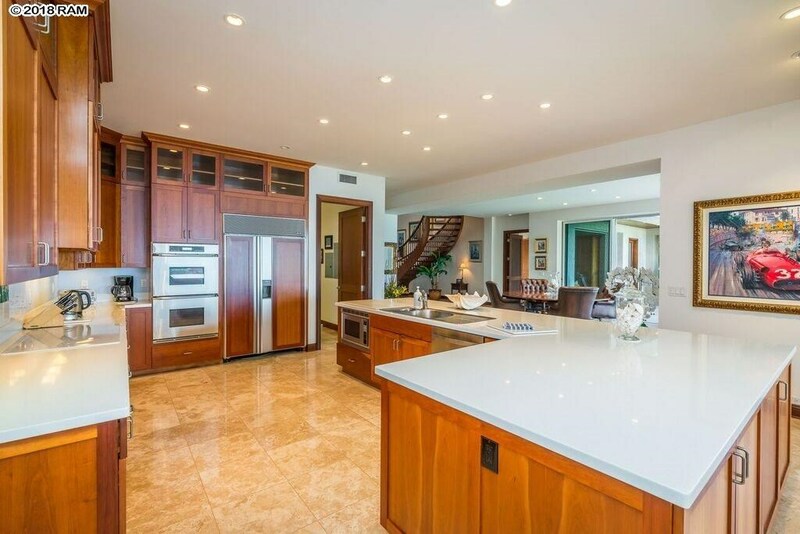 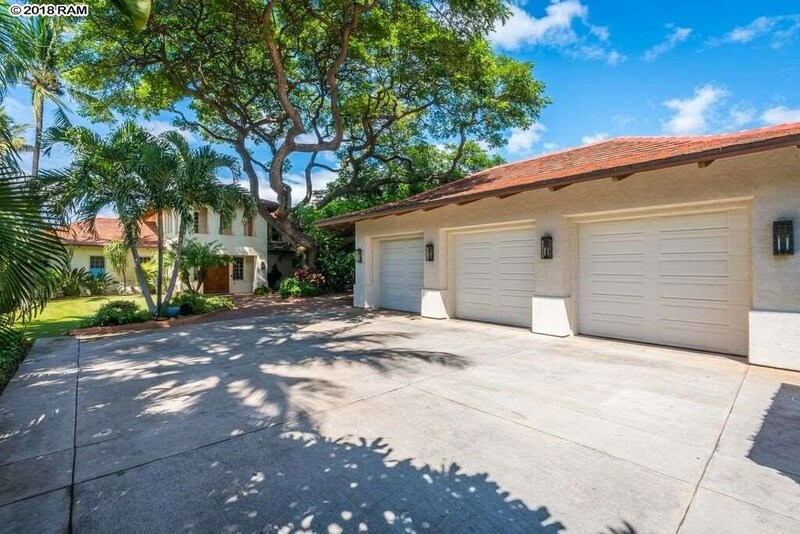 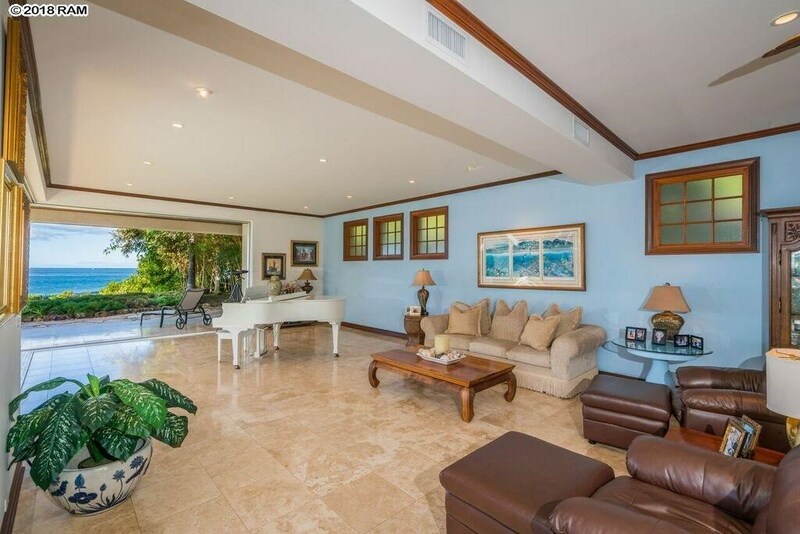 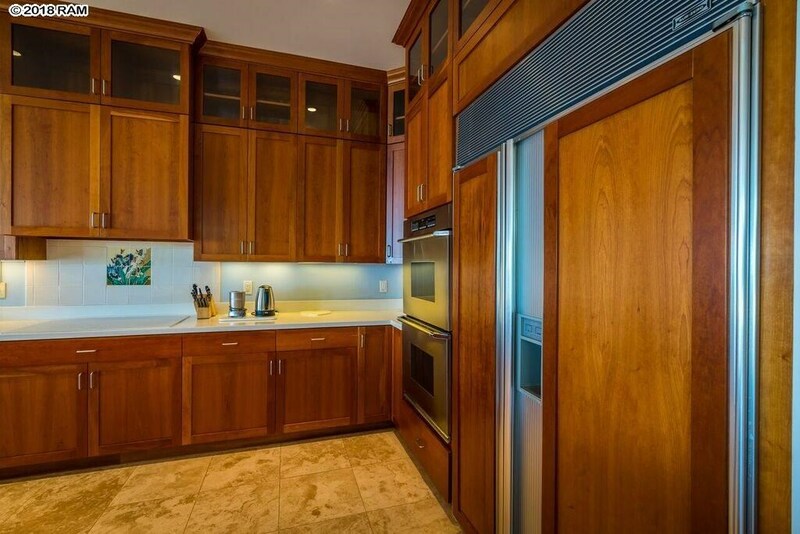 3002 S Kihei Rd is a home for sale in Kihei (MLS# 380107). 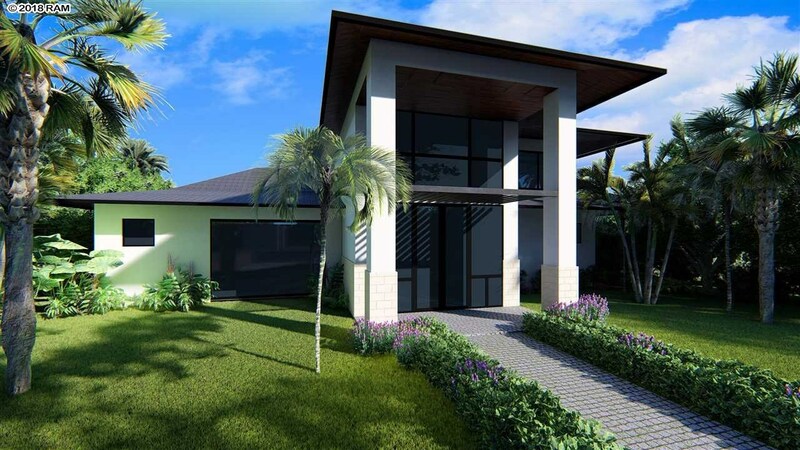 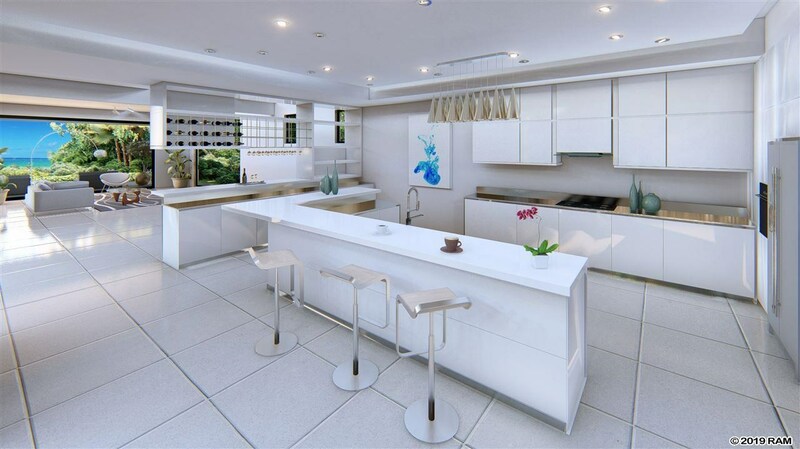 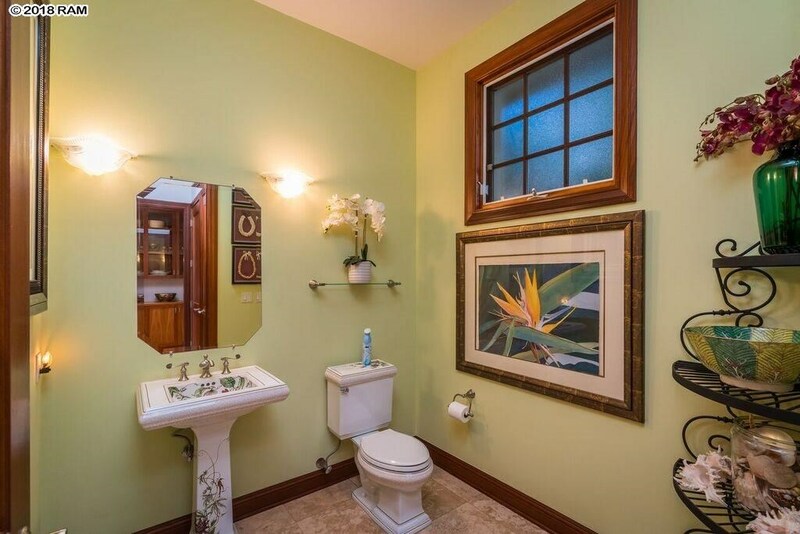 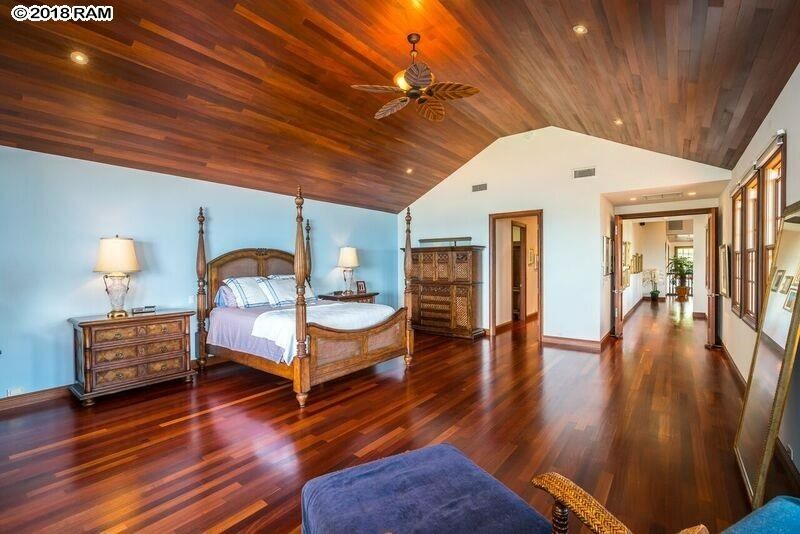 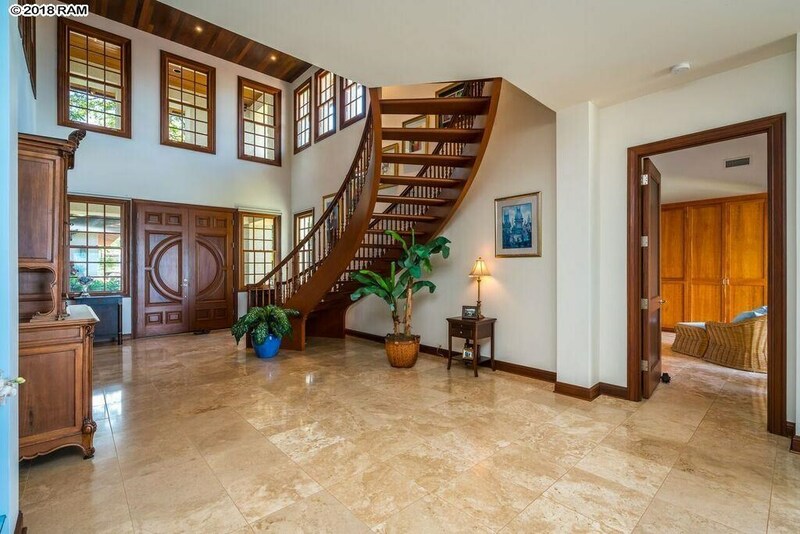 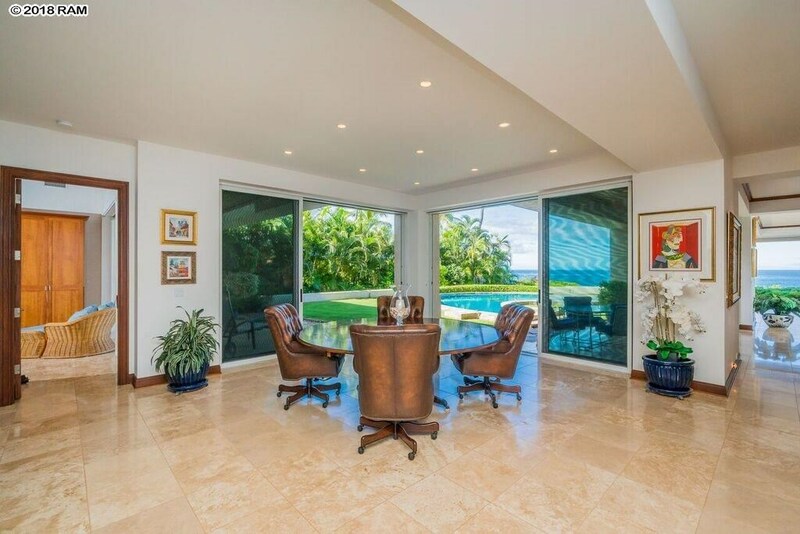 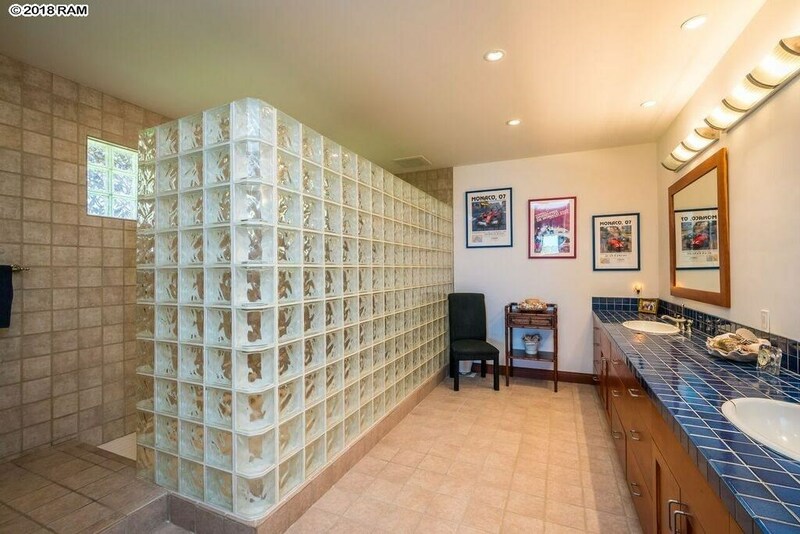 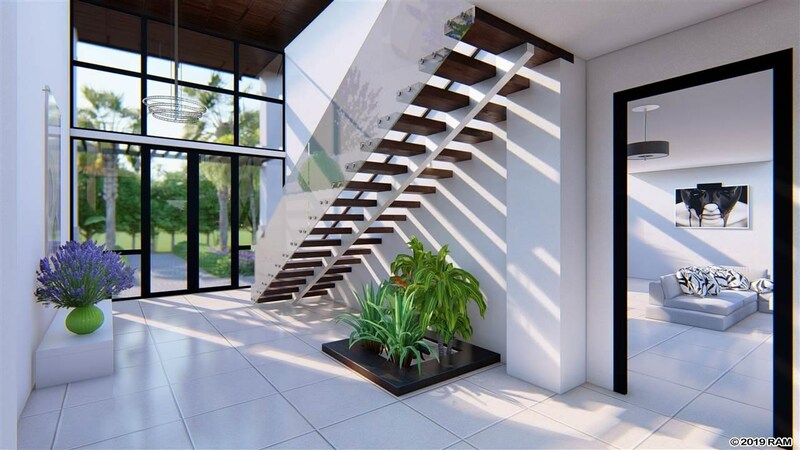 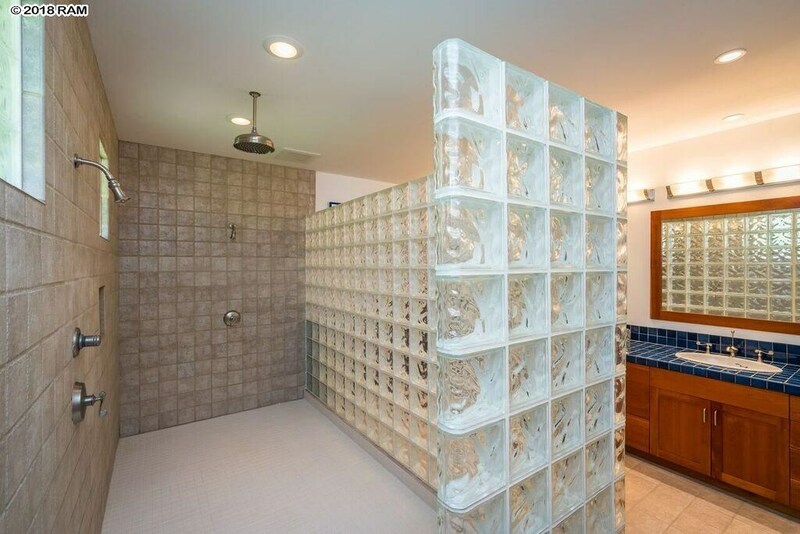 This property features 3 bedrooms, 3 baths, and is 5468 sq ft. 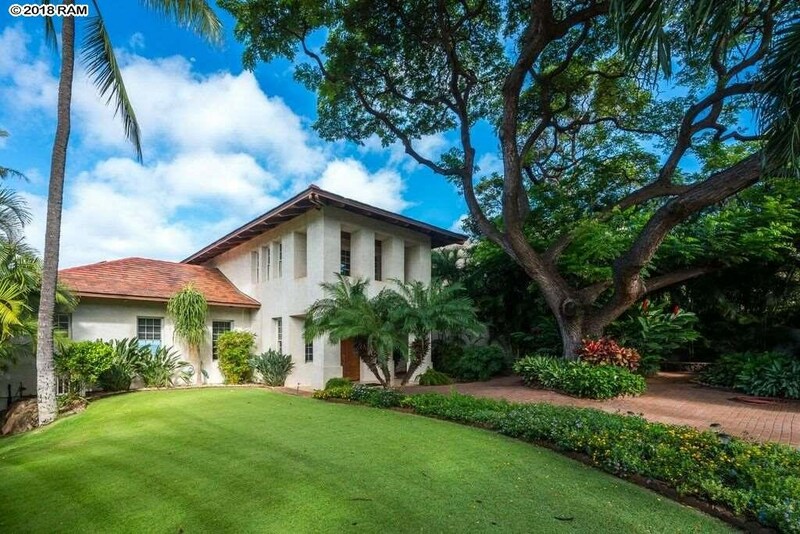 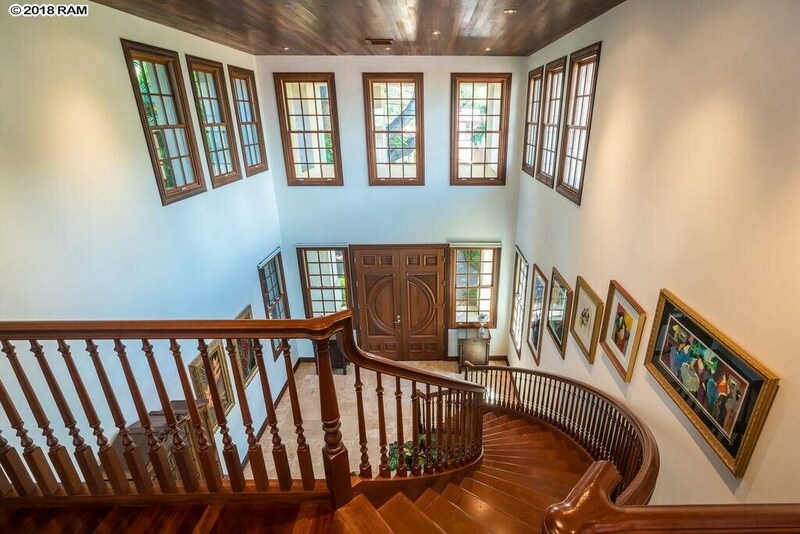 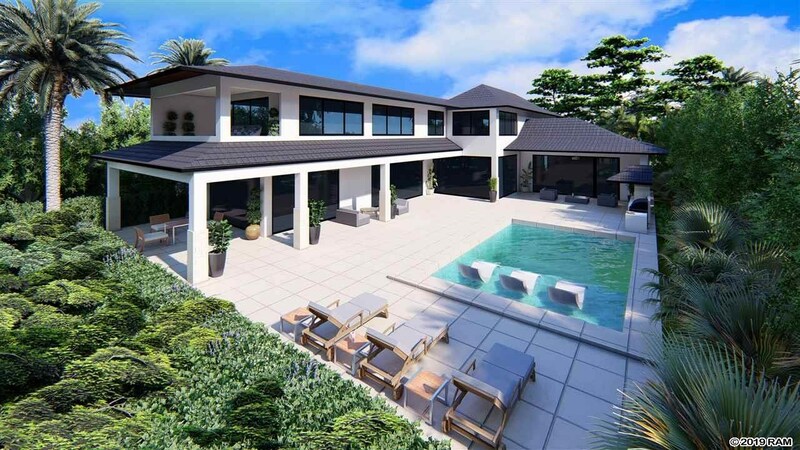 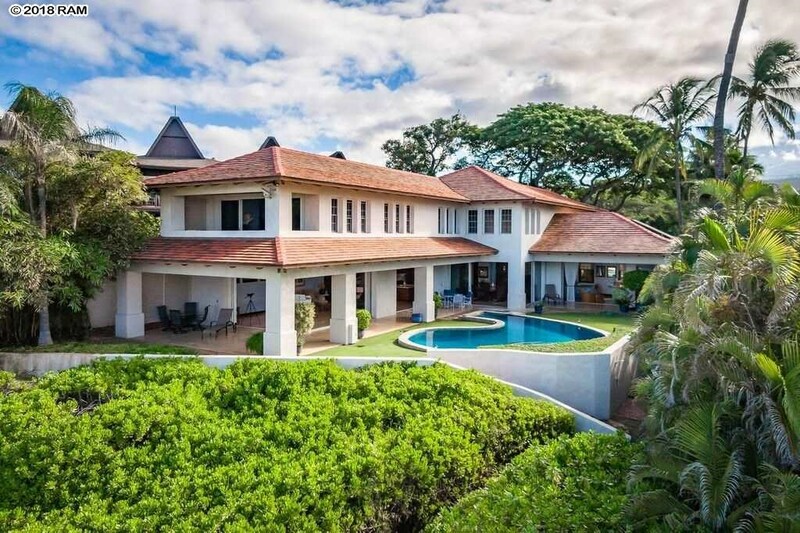 It is currently listed at $9,800,000. 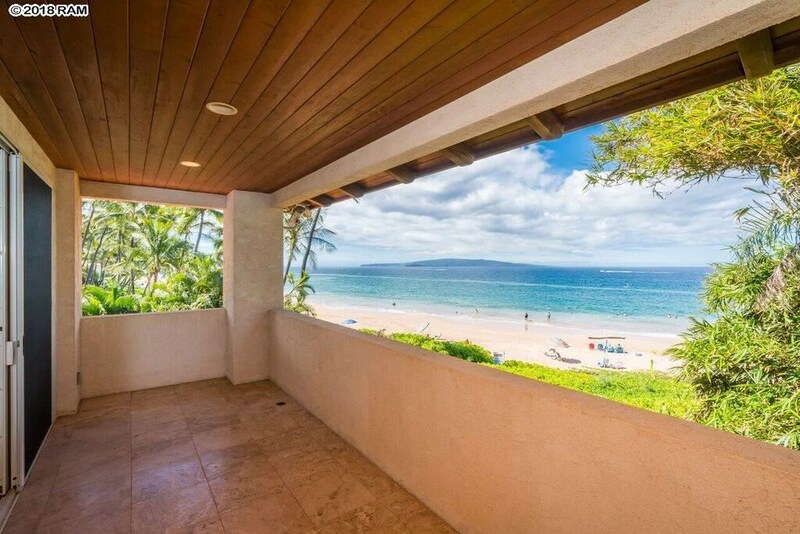 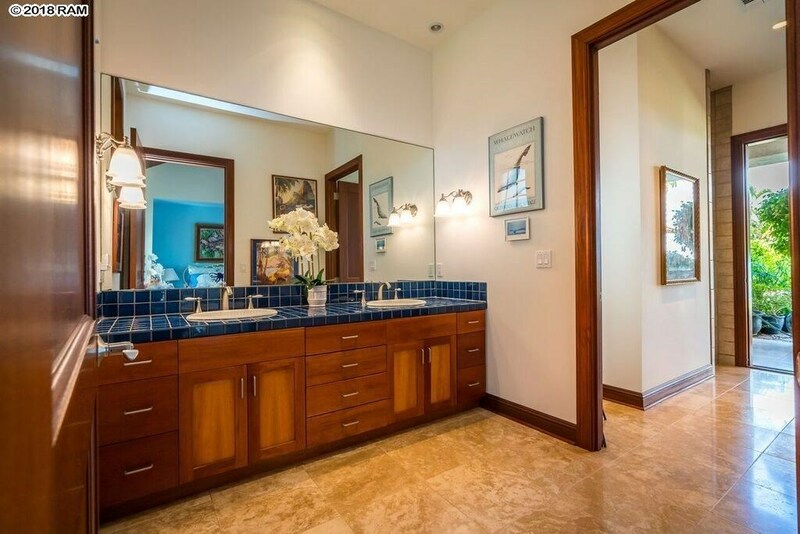 You are viewing the Official Maui MLS® details for the condo for sale at 3002 S Kihei Rd, Kihei, HI 96753 – MLS®# 380107.